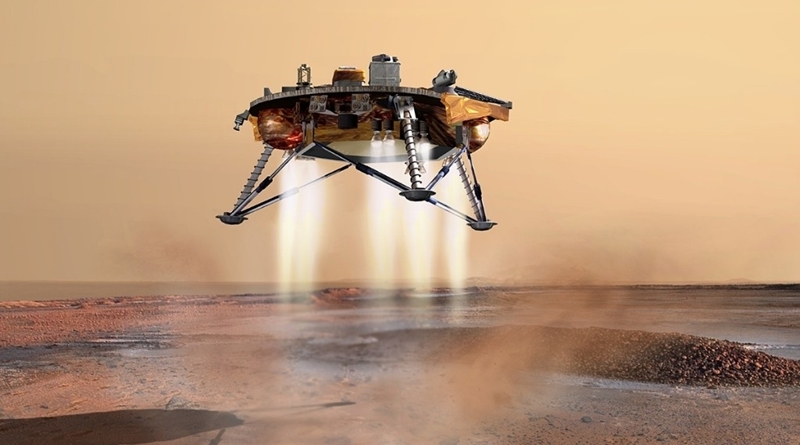 The InSight lander from NASA is the latest leap for mankind. InSight stands for Interior Exploration using Seismic Investigations, Geodesy, and Heat Transport. The world watched live as the InSight touched the surface of Mars, holding their breath as the camera view went closer and closer to land. The travel took nearly 7 months floating through the stars to the Red Planet that we hope humans will live on one day. The distance is over 300 million miles from Earth to Mars. The main mission of InSight is to find out how planets with rocky surfaces develop, Examples of celestial bodies of this kind include Mars, the Moon, and the Earth. This includes studying the inner layers of Mars from the crust, mantle, and the core. The grandest audience was set in Times Square, New York on a giant screen where crowds of viewers stand together to watch the Live NASA TV broadcast. The InSight landed around 15.00 EST time on Mars in an area called the Elysium Planitila, a flat surface from the expanse caused by lava. NASA states that Mars and Earth seem like siblings, that were separated through time. Once, the factors of each planet matched each other so much, the atmospheres were even similar, including being hot and humid. Then came a time when the two planets seemed to have grown up and chosen their own lives. 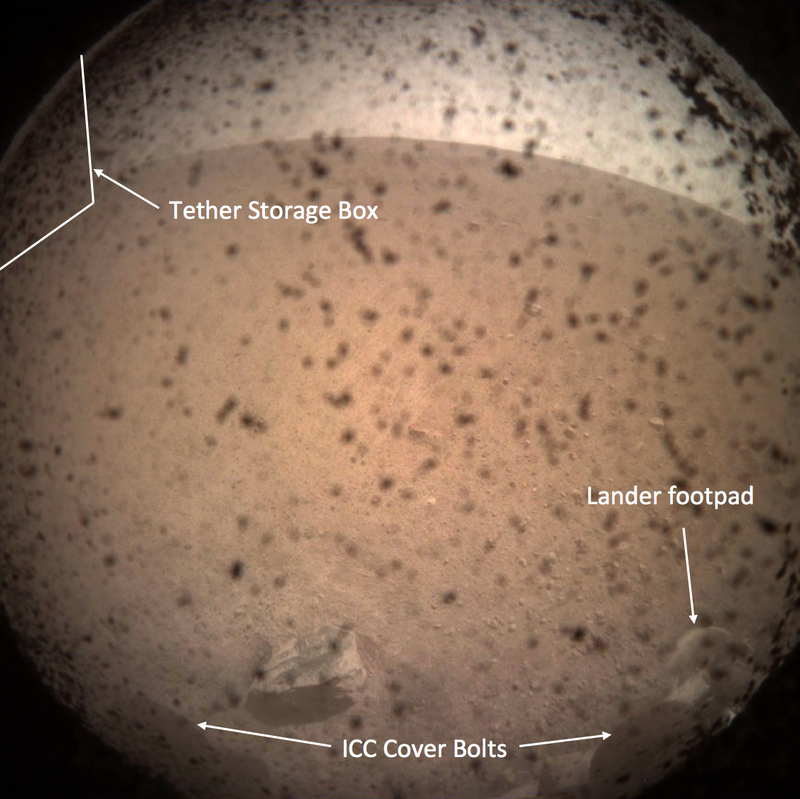 Attached below is the description of the first picture taken by the InSight lander on the surface of Mars by the instrument context camera. The InSight gives us the opportunity to truly take a look at what the differences are between Mars and Earth since they have developed into their own ways approximately 3 – 4 billion years ago. The estimation is that Earth continued to change, giving birth to life forms on the surface of Earth when Mars never developed any life form, or at least from what we can tell in the current times. Earth has tectonic plates that act as a belt holding the surface together, this is referred to as the crust of the planet. Where new crust is born as the tectonic plates move. Tectonic action then releases volatiles into the planet which are elements that can transform into a gas, including water, Co2, and methane. If we can understand the key conditions that make our planet have life on it, then we will understand the basis of life. 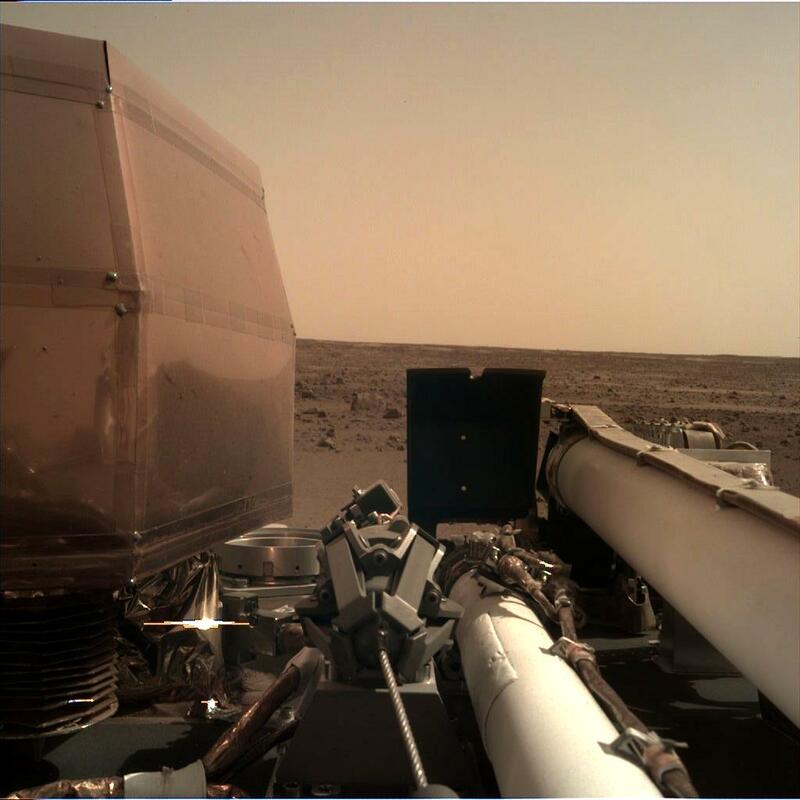 FB Caption: The world watched live as the InSight touched the surface of Mars, holding their breath as the camera view went closer and closer to land.